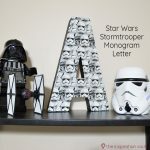 For Our Star Wars Party, I wanted to handmake most of the party favors. 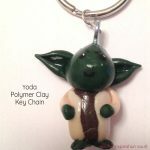 I made all the girls a Princess Leia Polymer Clay Key Chain and the boys got Yoda Key Chains. 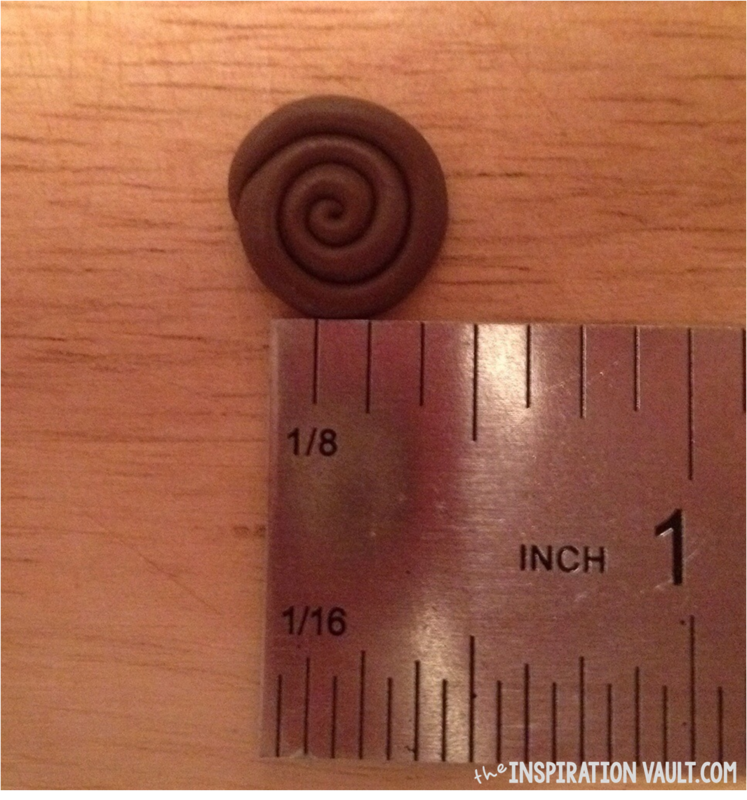 It was pretty simple, but when I made these, it was the first time I had used polymer clay. Yes, you read that right! This was my first polymer clay project ever. 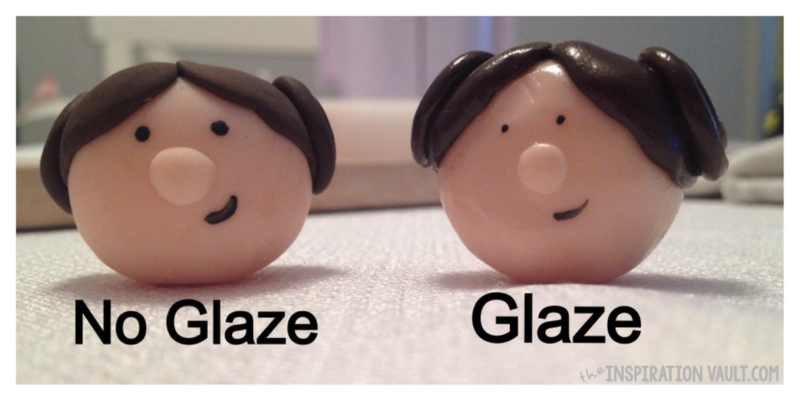 So that means you can make one, too, even if you’ve never worked with polymer clay before. 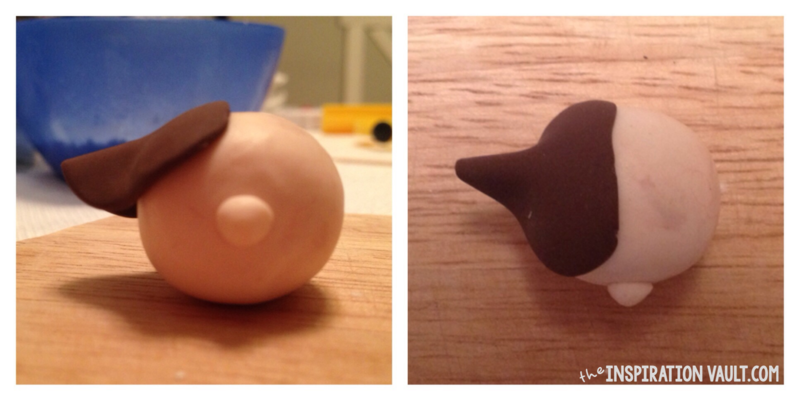 Also, the great thing about working with clay is you don’t have to buy hundreds of dollars in supplies. 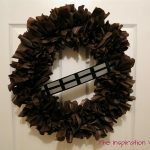 Yes, they make all kinds of fancy tools, but you can easily use things from around the house to get started. That’s exactly what I did. If you want to know more about working with Polymer clay, you’ll was to see our helpful 10 Tips for Working with Polymer Clay infographic. Step 1: To start, preheat your oven to 230°. Make sure to use the oven thermostat so you can guarantee your temperature is as accurate as possible. 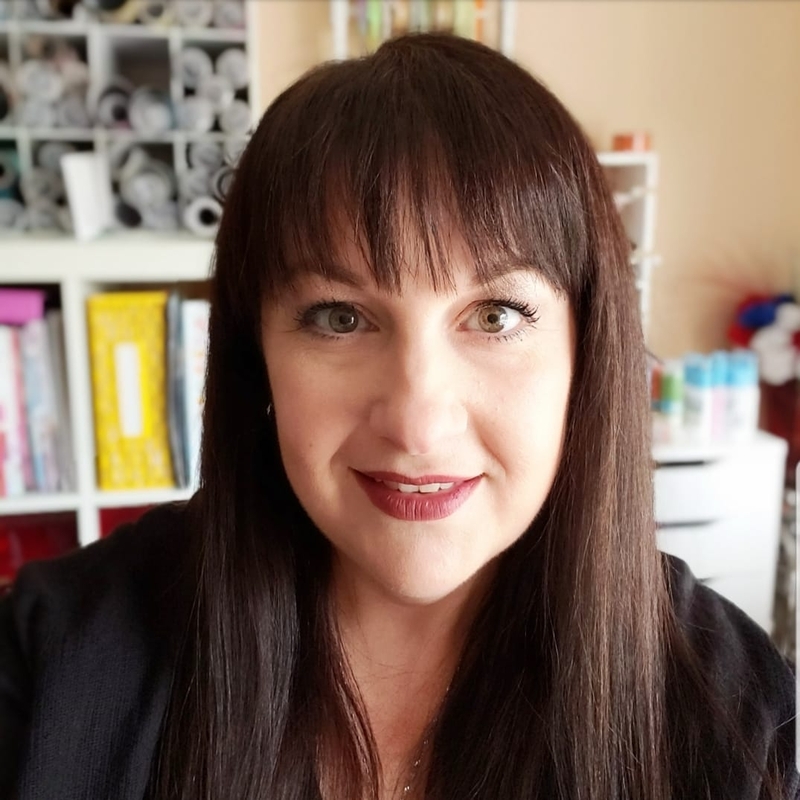 If polymer clay burns it releases toxic chemicals into the air. TIP: If you plan on making more than one of these I would recommend making all of the heads first then making the hair. The brown tends to stick to your fingers and will smudge up the flesh clay. 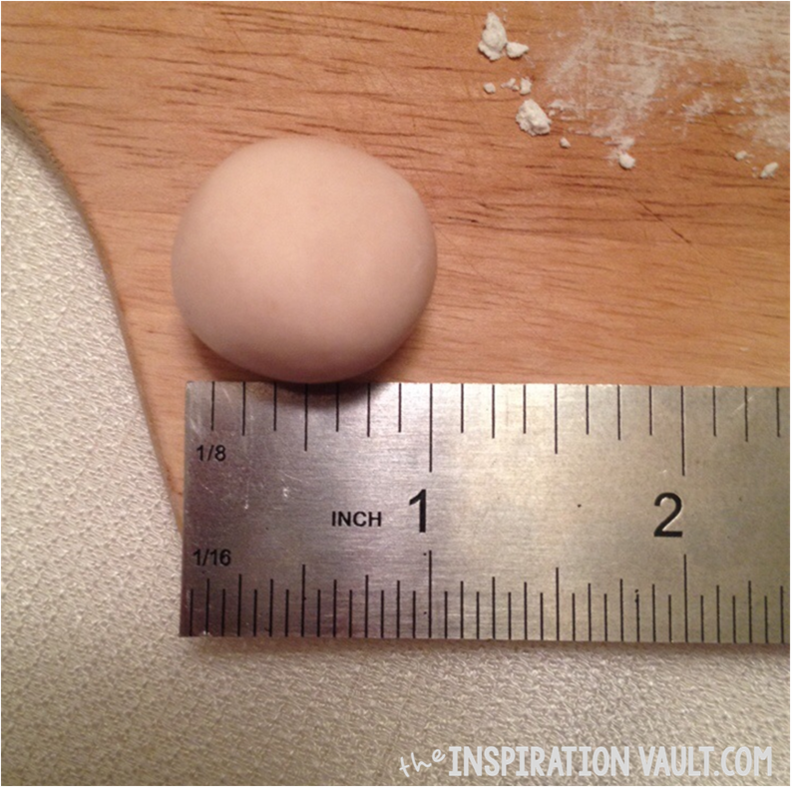 Step 2: Roll your flesh-colored clay into a ball about 1 inch in diameter. Step 3: Roll two balls of chocolate clay about 3/8 to 1/4 inch in diameter. 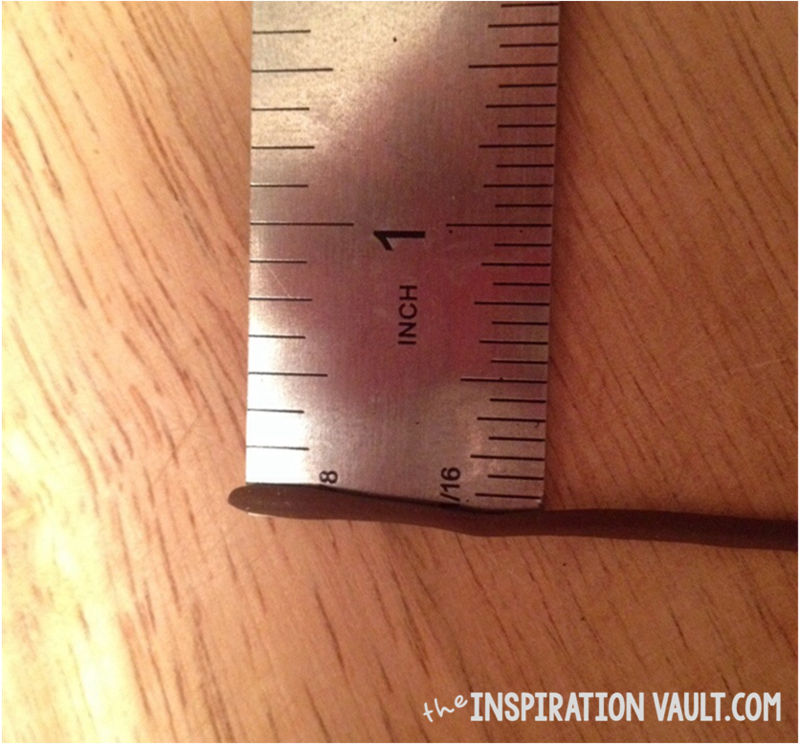 Then flatten each to about 1 1/8 inches in length. They will look similar to kidneys. Step 4: Align the straight edge in the middle of the head piece. 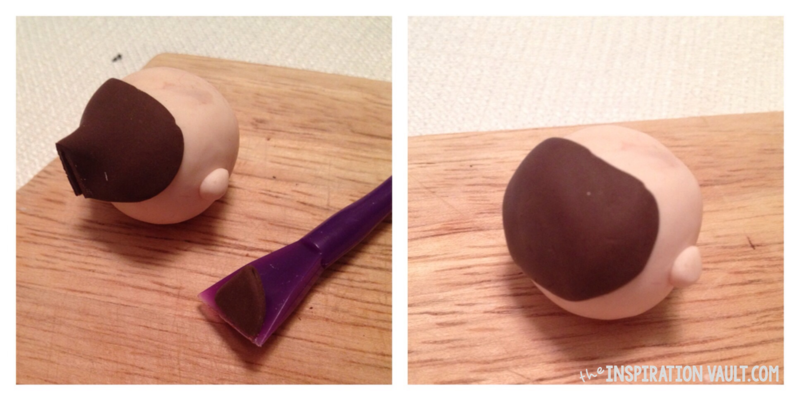 As you wrap it around, pinch the chocolate clay at the outside if the head. Step 5: Cut the pinched section off and blend remainder to create a smooth surface. Step 6: Repeat steps 4 & 5 for the other side of the hair. 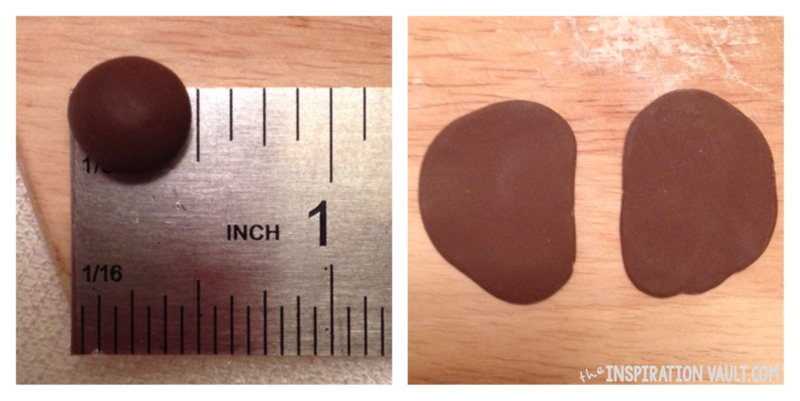 Step 7: Roll the chocolate into a 1/8″ x 2 3/4″ line. Step 8: Roll line into the bun. 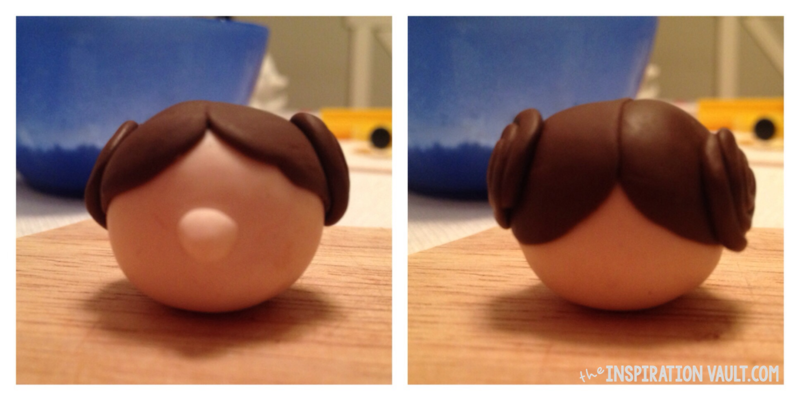 Step 9: Place bun on the side of the head. Step 10: Repeat steps 7 through 9 and place the second bun on the left side. Step 11: Bake for 30 minutes. (You can bake more than one at a time.) *The colors will darken after baking. 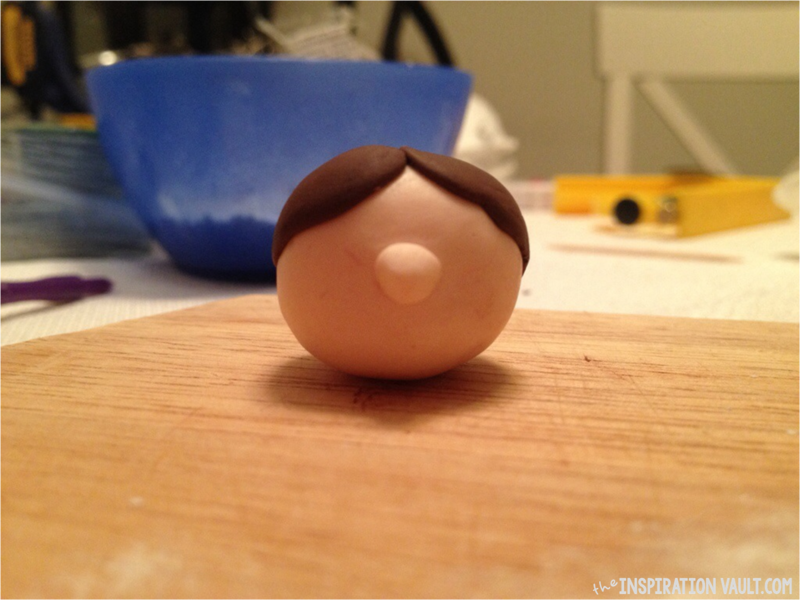 Step 12: After cooling, use a fine tip paint brush to apply the eyes and smile. Let them dry completely. Step 14: Screw in the screw eye in the top center of the head. 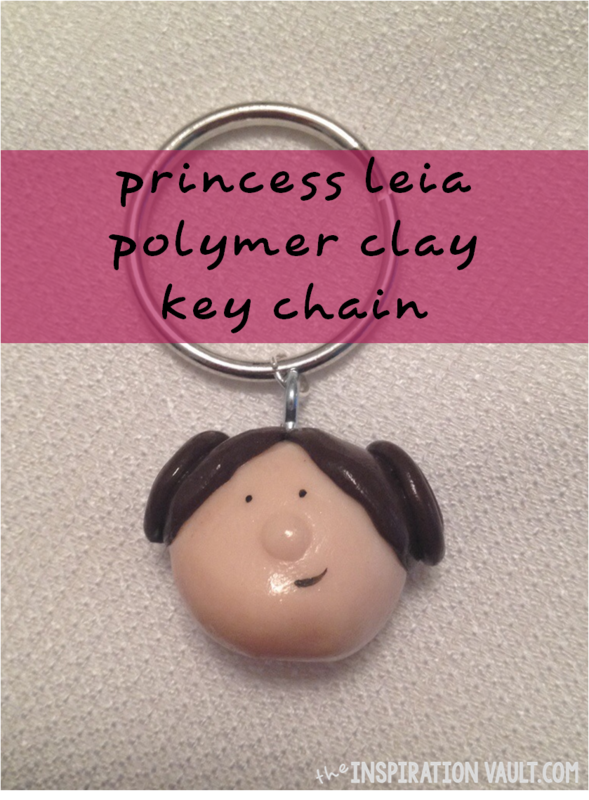 And there you have it, your own Princess Leia Polymer Clay Key Chain!! 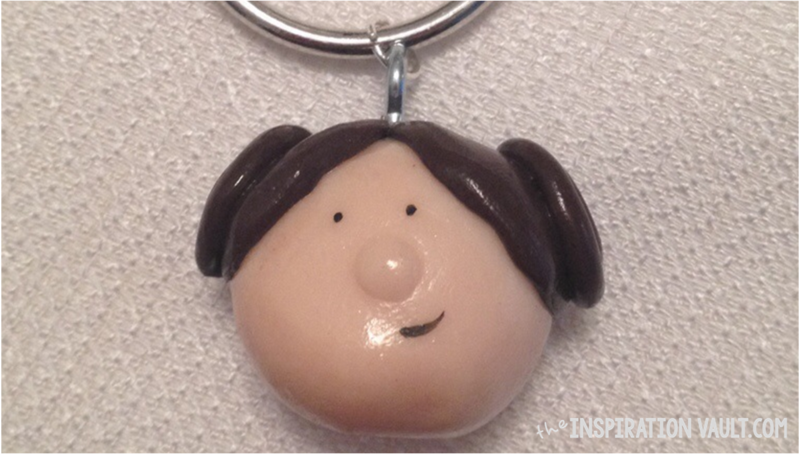 With only one 2-oz package of Fimo, I was able to make five Leia key chains with some left over! 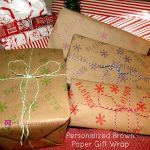 Even though they so take a bit of time to make, they kiddos really love them and won’t be so quick to toss them out like so many other goody bag treats. 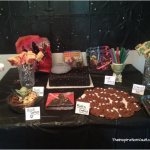 Be sure to check out our other Star Wars Party ideas and our Star Wars Party Inspiration board on Pinterest. 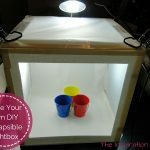 Super cute, wish I had more time to do craft stuff. This doesnt take that long to make. Exluding the bake time it would probably take about 15-20 mins to make. But I get not having the time! 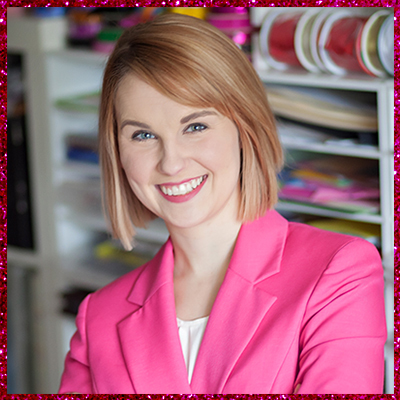 Sometimes I feel like I have to schedule my crafting time just to be able to do it! !